We also captured the 3rd place overall Team Trophy for Juvenile Division thanks to Elisabeth Clay. 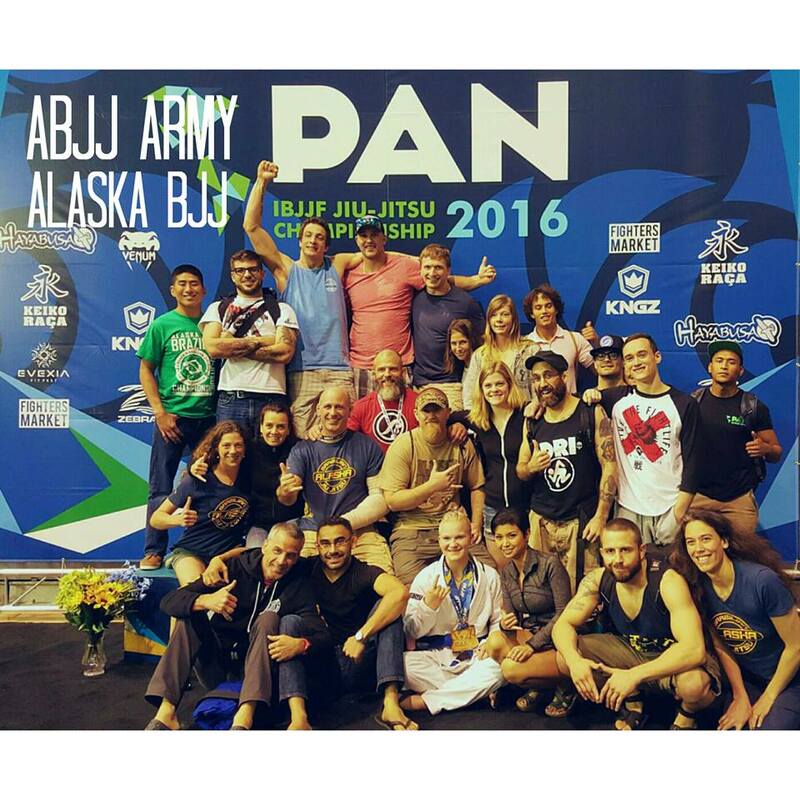 As a collective team we won total of 32 matches at the largest BJJ Tournament in the world. This article was posted on Monday, March 21st, 2016 at 3:19 pm	and is filed under BJJ. You can skip to the end and leave a response. Pinging is currently not allowed.